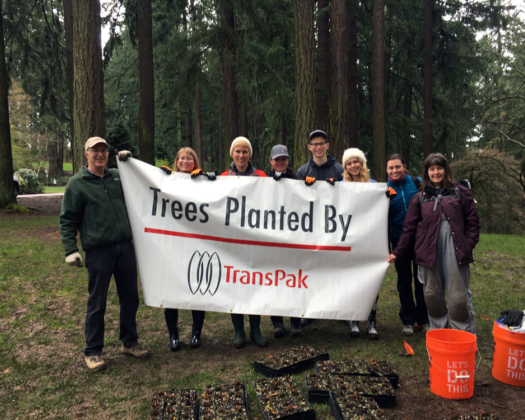 TransPak and our social good partner, One Tree Planted, worked together to create a new forest in Mt. Tabor Park in Oregon. 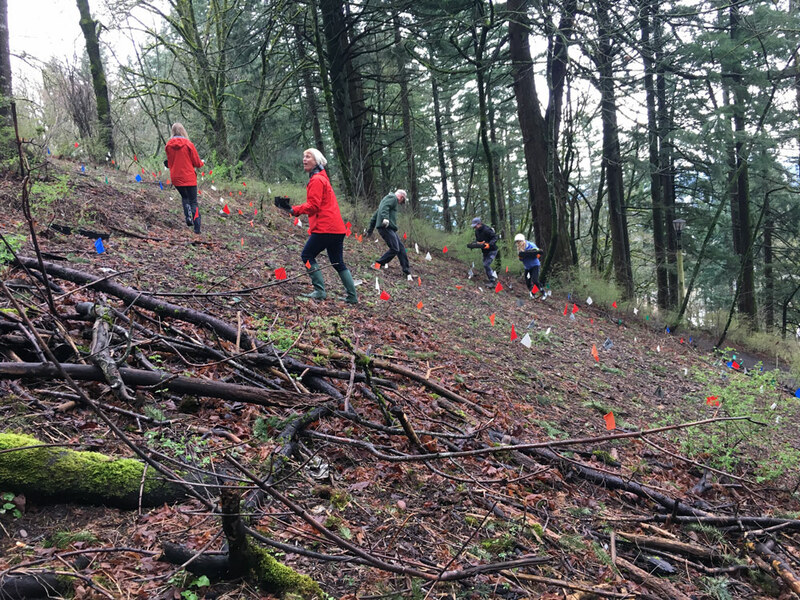 On March 24th, volunteers gathered to plant saplings. For every tree consumed in our global crating business, TransPak replants through this service. 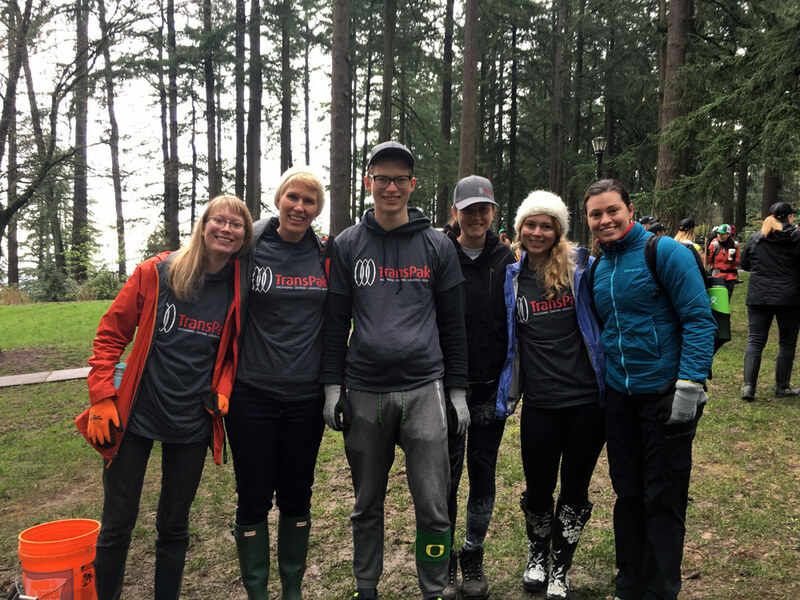 Thanks to all who participated in making our world a greener place.